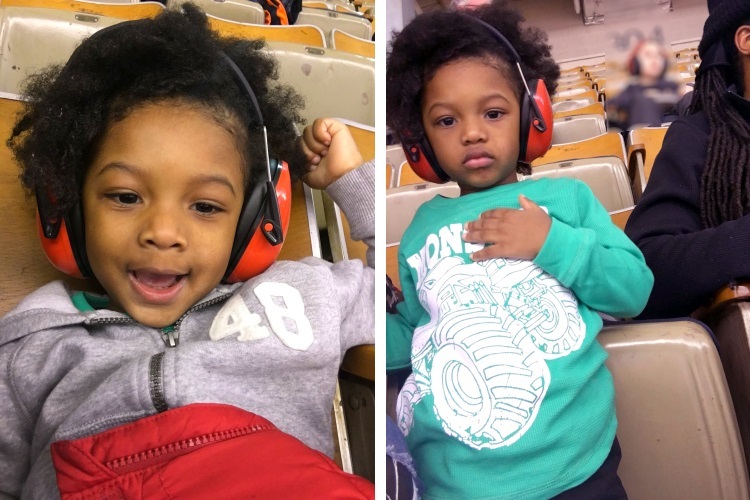 Liam conquered his first Monster Jam show at Royal Farms Arena in Baltimore, MD on Friday night. His anticipation grew with every day that neared the scheduled date. 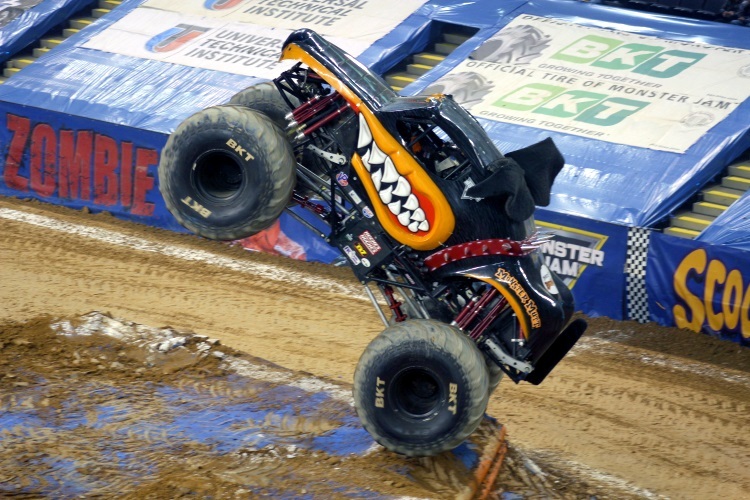 Every sentence that he spoke either ended or began with the words, "monster truck". I am happy to report that the show did not disappoint and Liam is now saying, "I love monster trucks!" Well, good for you, son. My family and I headed to Baltimore on a chilly Friday night. The show was scheduled to start at 7:30 PM. I was amazed that our almost hour drive to the arena was a breeze; we were able to get there in no time, all while Liam slept peacefully in his car seat. I was excited to get there and begin our adventure. We parked at the garage directly across from Royal Farms Arena on Baltimore Street (201 W Baltimore St, Baltimore, MD 21201). I have been to my fair amount of shows at the arena, so I knew that this location for parking worked best for us and that the cost would be $20 ( My cousin who lives near New York said that this price to park is a steal compared to their arenas. Oh, okay.) You will pay the attendant at the gate when you arrive, just keep your ticket in side the car and hand it back to them when you exit. The garage fills up quickly and the closer you arrive to showtime, the higher up in levels you will have to drive. Make sure you back into your parking space so that you can exit more quickly and easily when the show is over. The walk to the arena from the garage is only a few minutes. There is usually a vendor on the corner by the street light who offers to sell items that compliment whatever show is inside. I'm not suggesting that you purchase your items from them, but for this particular show, they were selling earplugs for cheaper than inside. If my memory serves me correctly, outside prices were $1 for each set and inside prices were $2 each. Not much of a difference. 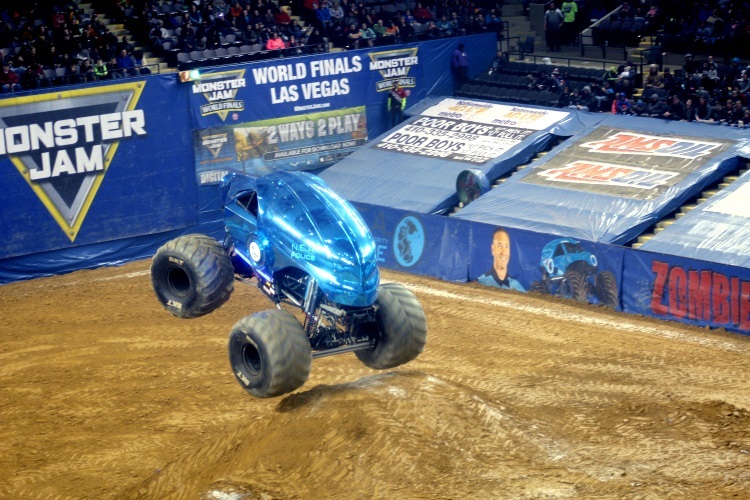 As soon as we entered the arena, we could hear the roaring of the monster trucks engines. There was excitement all around. Liam was slowly coming out of his nap, but became completely alert when he heard all the noises inside. He shouted, "monster trucks" and started pointing in the direction that he wanted to go. Almost as if to say, "get me to all the action, now!" We had awesome seats – section 112. At these particular events, the lower levels are taped off, covered and not available for seating. They are way too close for guests to sit there. 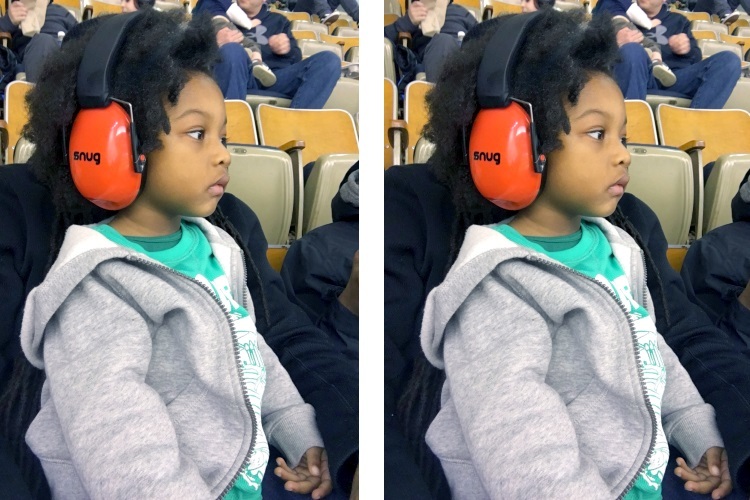 We were a bit taken aback by the noise level when we first sat in our seats. A couple of weeks before the show, I purchased Liam a pair of Snug Safe n Sound Kid Earmuffs. 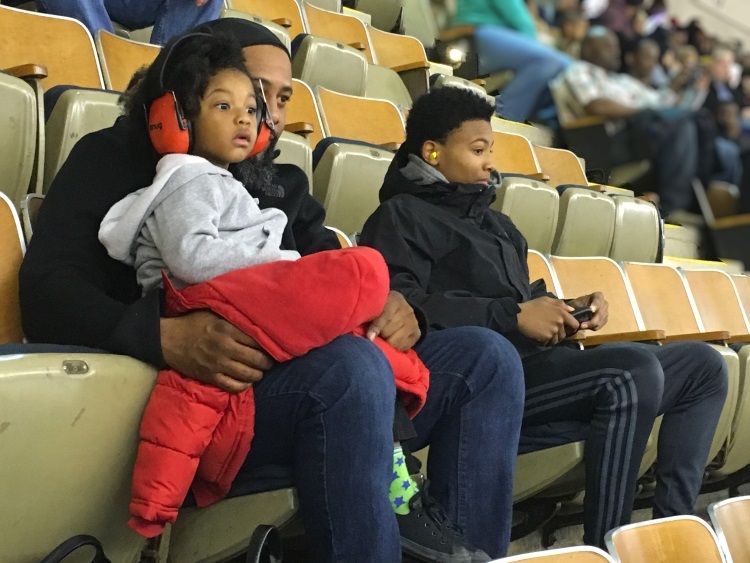 They canceled some of the noise out, but we eventually when to the concession stand to purchase earplugs for the entire family. We also moved up to the 300s section in the arena. This is not technically allowed at the show (please sit in your correct seats), especially ones that are sold out, but the attendant at the door was very accommodating and allowed up to do so. It was perfection. This brings me to another suggestion about seating. In my opinion, there is no such thing as a bad seat at a Monster Jam show. This particular arena is smaller in size, so you will see a great deal of action from any angle. It just depends on what type of experience you want (and how many great photos or videos you want to capture). We were just as excited to sit high as we were to sit low. 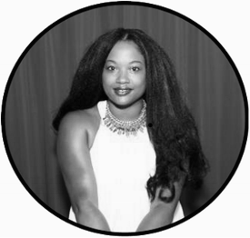 You can decide what works for your group based on pricing, too. 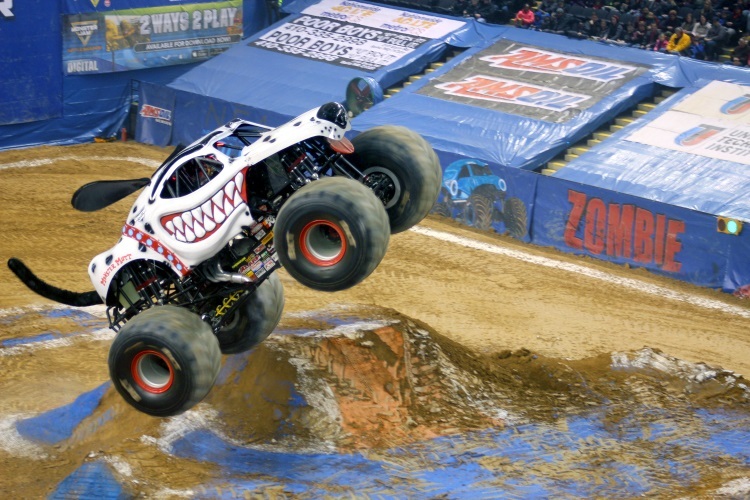 Tickets for the Monster Jam show can be purchased here. The arena is normally a bit cool. I don't know if this is a requirement for the trucks to perform at their best or not. I do know that the chill temperatures help ease the smell of fumes that are emitted into the air. Dress in layers, so that if it does warm up (from all the dancing and jumping up that takes place) you can remove them accordingly. Also, dress comfortably. You'll be sitting for most of the show and will also be jumping up and moving around in your seat to follow the excitement. Monster Jam shows are to the point. There are events lined up for each truck to participate in. After their performance, they are judge accordingly. The scores help determine a winner and sometimes the crowds applause can help sway the scores. Make sure you scream loud for your favorite driver and truck. Also, there are several fun giveaways in between each event that will keep you going for the night. All this happens in a quick two or so hours with an intermission of about 15 minutes. I suggest eating before the show. Not only does it save a few dollars, it also helps everyone concentrate on the monster trucks and not a growling stomach. We did get the boys an order of nachos to share. Always expect to pay a little more for concessions at events, including the workers who walk around with sno-cones, cotton candy and other items to entice your little ones. Be ready for negotiations with your toddlers who will most likely have a fit if they can't get an item. We left before I had a chance to get Liam a die-cast car. They were priced at $10 a piece and are a great piece of memorabilia to take home. 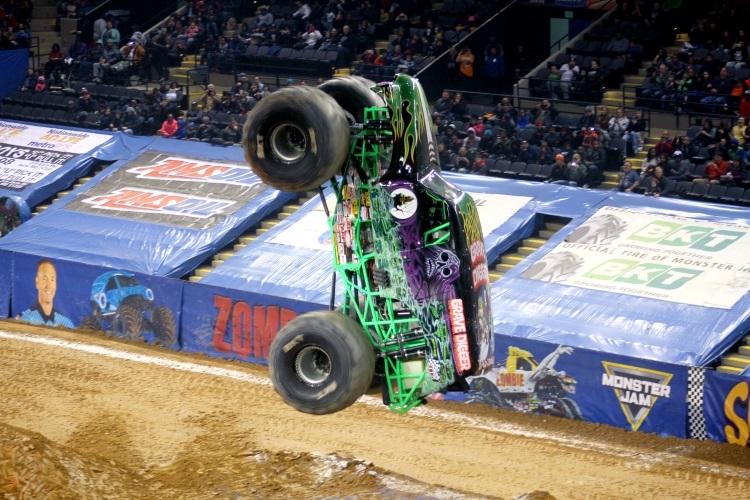 Liam is in love with fan-favorite, Grave Digger. 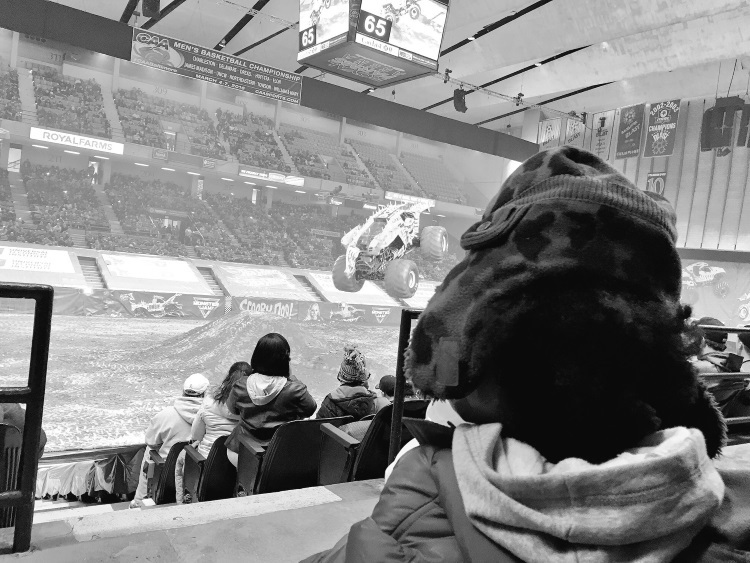 He recognized the truck as soon as it entered the arena and his little eyes lit up. I was so excited to see him be excited. He watches videos every day of Monster Jam, so he has a pretty good idea of what each truck is. He even named a few when they drove in. It was so cute. 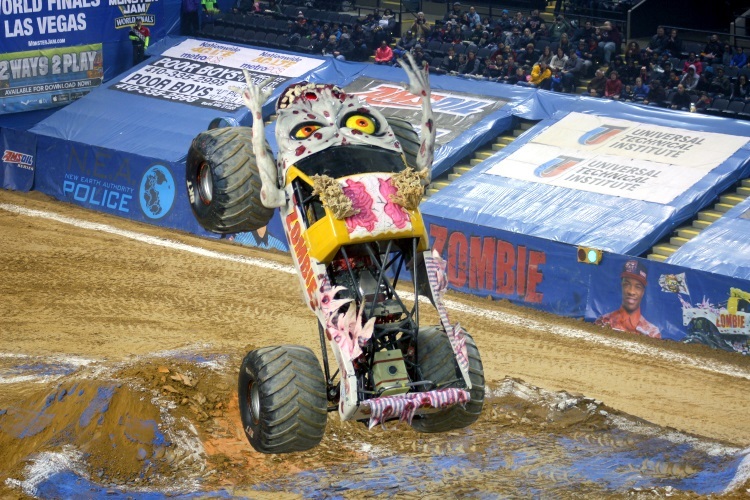 I loved seeing the monster truck, Zombie and was intrigued to find out that it's driver, Bari Musawwir, is the first African-American drive for Monster Jam. It made us instant fans and he actually put on a great show. 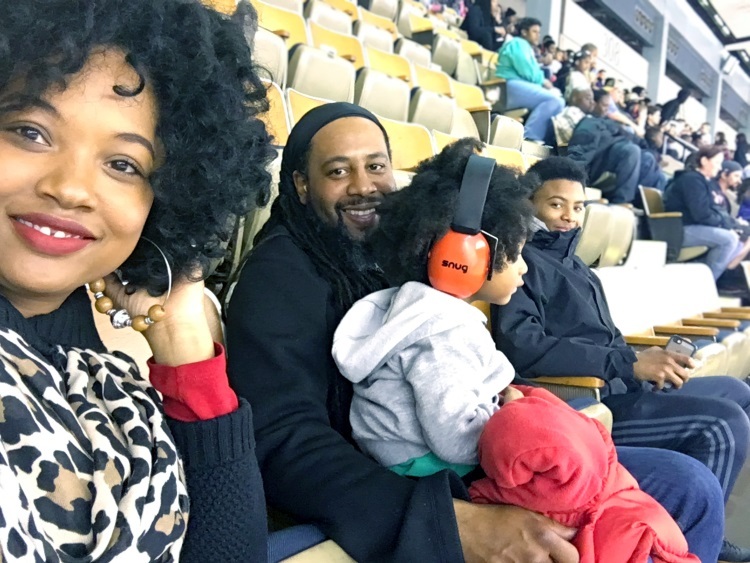 Monster Jam is for the entire family. It's an event that everyone will enjoy. Just keep in mind that the arena can be loud, so make sure the people attending with you can handle that aspect. I would suggest that everyone attend at least one show in their lifetime. We have been several times over the past years and each time we notice something different. Royal Farms Arena will host it's last show on Sunday, February 28th at 2 PM. Check to see if tickets are available to purchase. Also, be on the lookout for Monster Jam to return to your area. •Sunday, February 28 @ 2:00 p.m.
Tickets are available now at www.ticketmaster.com or by calling 800-745-3000. Tickets may also be purchased at Ticketmaster Retail Locations or by purchasing them at the arena’s box office. All seats are reserved. Tickets start at $20. For Group Sales, call 800-745-3000. I am a Feld Family Ambassador. In exchange for my time and efforts in attending shows and reporting my opinion within this blog, as well as keeping you advised of the latest discount offers, Feld Entertainment has provided me with complimentary tickets to Feld shows. Opinions and views are my own.